Posted on September 30, 2014 . 1 comment. 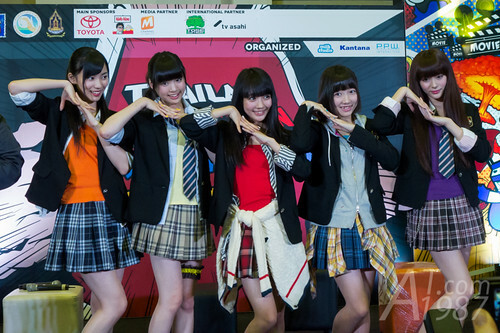 In May Yumemiru Adolescence opened crowd funding project at Tokyo Girls’ Update CROWD for making PV of JUMP!. 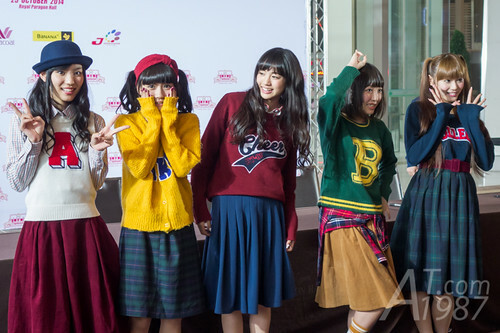 The C/W track of Mawaru Sekai their major debut single. I happened to be backer for this project and got the behind-the-scene photos set which I am going to unpack it.